Published by Evans Brothers, London First Edition 1956. London 1956. 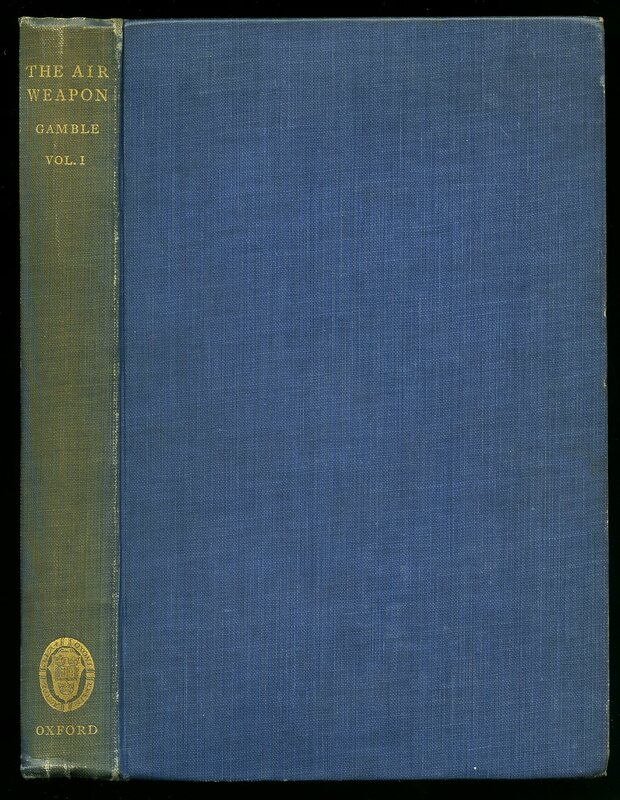 First edition hard back publisher's original navy cloth covers, gilt title and author lettering to the spine. 8vo 9'' x 6'' 224 printed pages of text with monochrome photographic illustrations on glossy paper. Fine condition book in Very Good dust wrapper with tiny creases to spine tips, light tanning to lower panel, not price clipped 16/-. Dust wrapper protected. Member of the P.B.F.A. 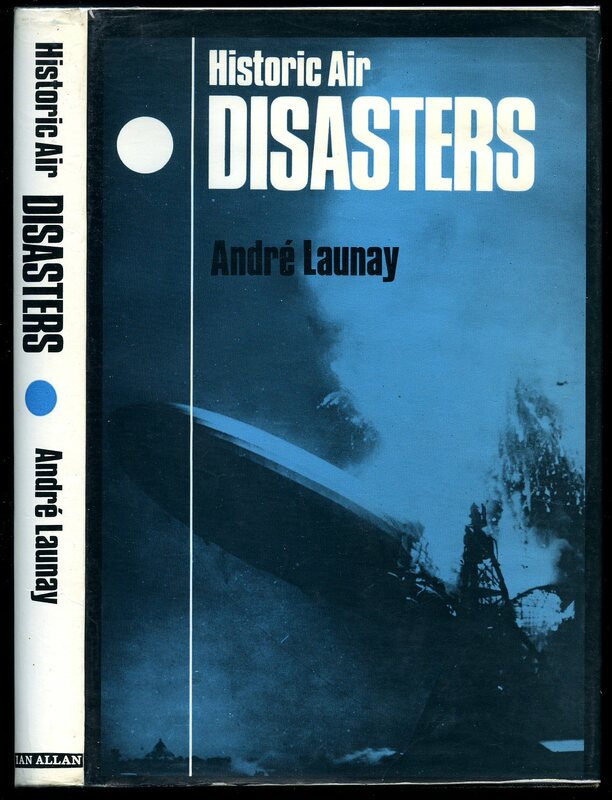 Published by Her Majesty's Stationery Office, London 1970. 1970. Publisher's original stapled duck egg green card wrap covers, black title lettering to the upper panel. Folio. 11½'' x 8¼''. Contains printed pages of text with monochrome diagrams and a couple of scarce photographs. Without any ownership markings and in Very Good Fine condition, no dust wrapper as published. 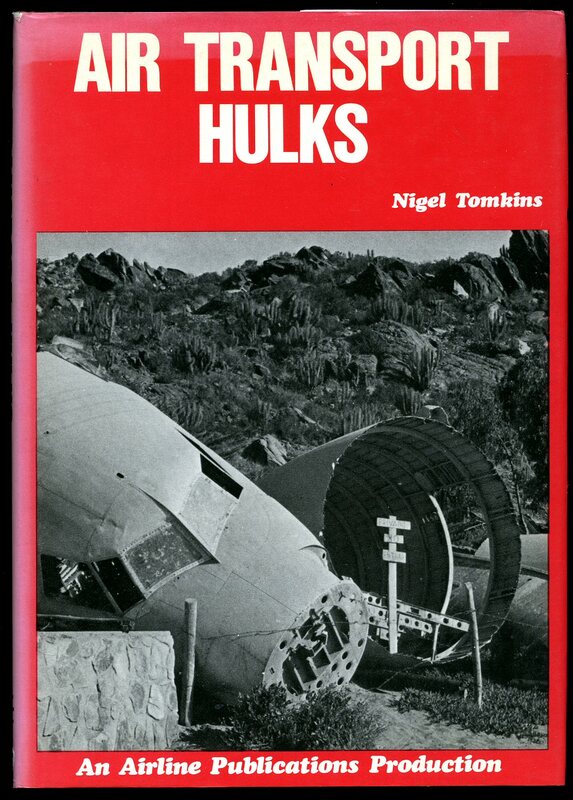 We currently hold in stock 6 other similar Ministry of Aviation Aeronautical Research Council titles. Member of the P.B.F.A. 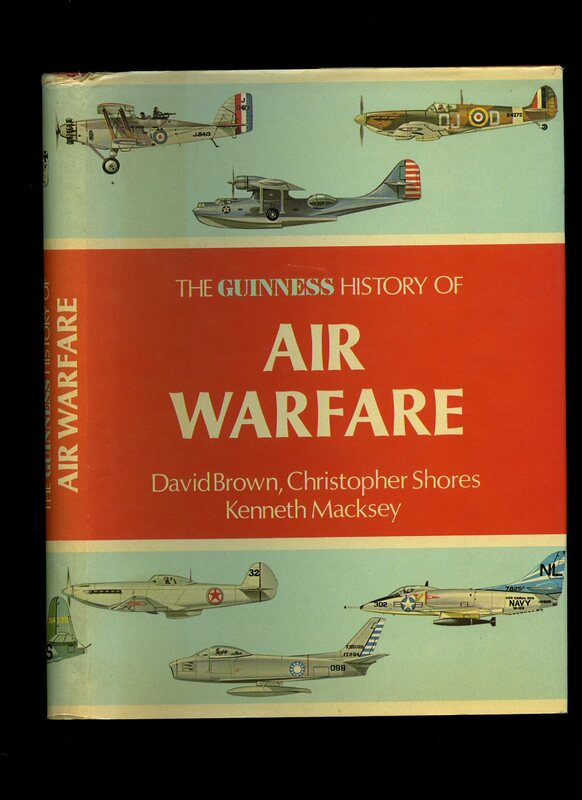 Published by Airline Publications Hounslow, Middlesex First Edition 1979. Hounslow 1979. First edition hard back binding in publisher's original scarlet cloth covers, gilt lettering to the spine. 8vo 9'' x 6'' 126, ii [pages] ISBN 0905117638. Monochrome illustrations throughout. Fine condition book, in Very Good condition dust wrapper with slight sun fading to the spine, not price clipped. Dust wrapper without any tears or chips and supplied in archive acetate film protection, this protects and prolongs the life of the paper, it is not adhered to the book or to the dust wrapper. Member of the P.B.F.A. Published by Flying Machines Press, 35 Chelsea Street, Stratford, Connecticut, USA First Edition 1998. 1998. 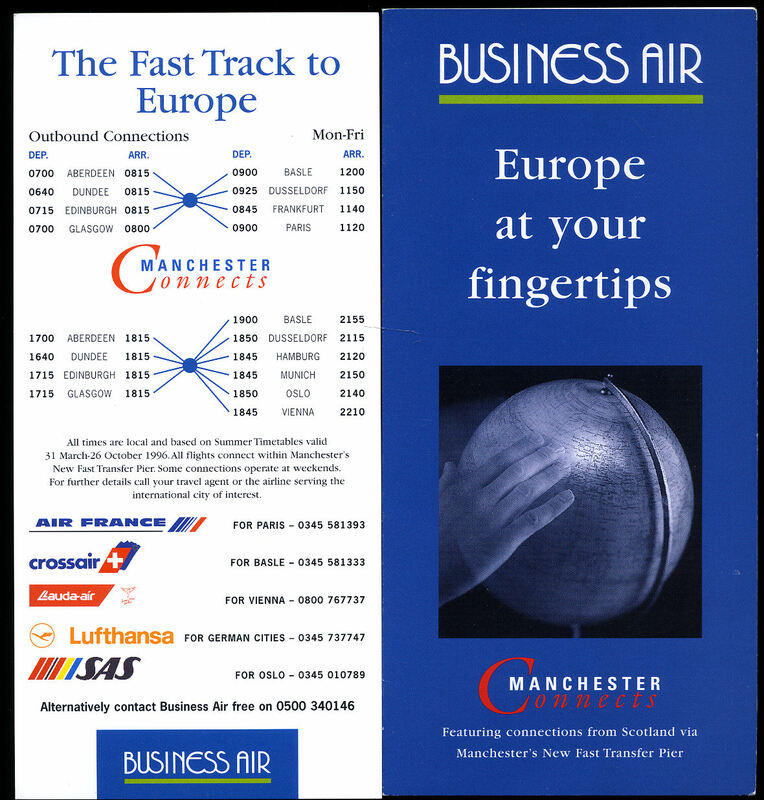 Published by European Airlines, Spikkestad, Norway First Edition 2009. 2009. Birch, N. H. and Bramson, A. E.
Published by Sir Isaac Pitman & Sons Ltd., London Second edition 1967. 1967. Hard back blue covers, silver titles. 8vo, viii, 196 [pages]. 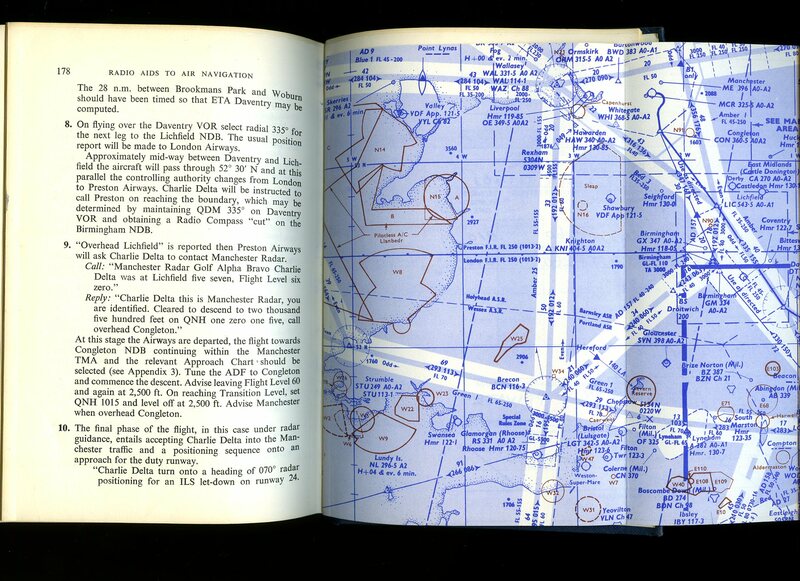 Well illustrated, fold out illustrations to rear. In Very Good condition, no dust wrapper. Member of the P.B.F.A. Published by Blackie and Son Limited, London 1934. 1934. 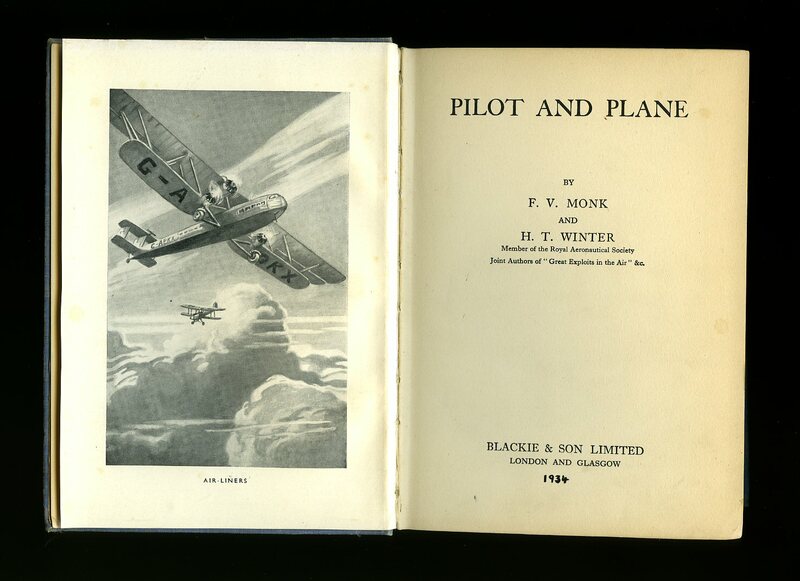 Hard back blue cloth covers, black titles and vignette of biplane to upper panel. Frontispiece, many illustrations. 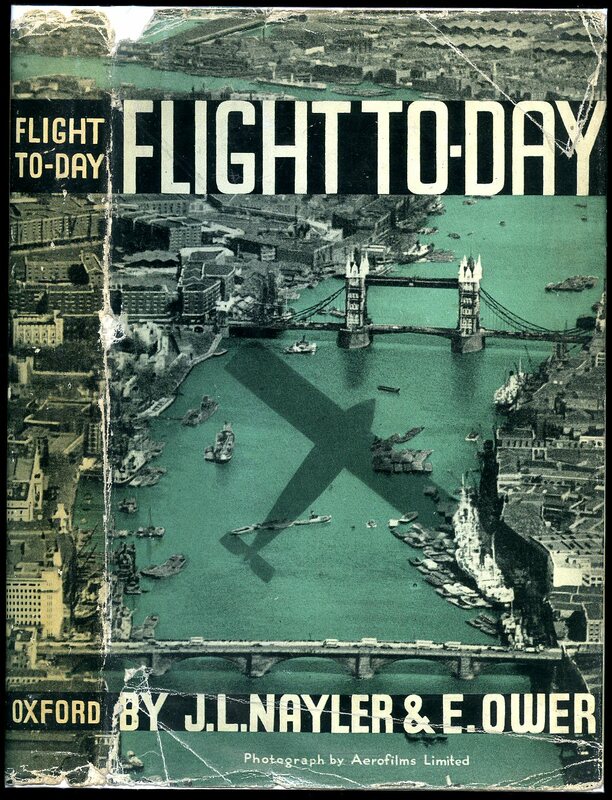 Contents : How an Aeroplane flies; How the airman finds his way; Exploring by air; Great stories of the air. Rubs to all edges and surfaces of cloth, '1934' hand written to title page, small reference number to spine, not ex-library, interior clean and tidy without foxing. Member of the P.B.F.A. Gamble, C. F. Snowden [Air Chief Marshal Sir James Milne Robb G.C.B., K.B.E., D.S.O., D.F.C., A.F.C. 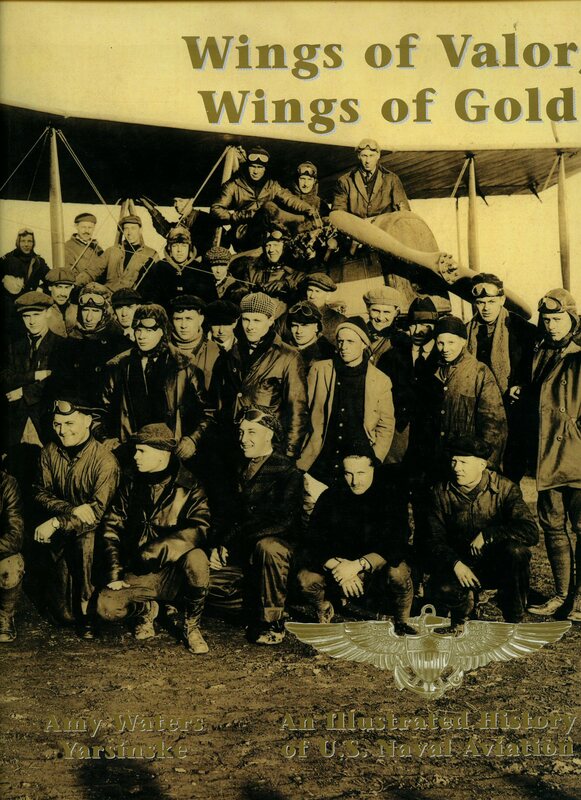 (26 January 1895 - 18 December 1968) was a senior Royal Air Force commander]. Published by Oxford University Press, London First Edition 1931. 1931. First edition hard back binding in publisher's original dark navy cloth covers, gilt title and author lettering to the spine. 8vo. 7½'' x 5¼''. Contains [ivi] 290 printed pages of text. 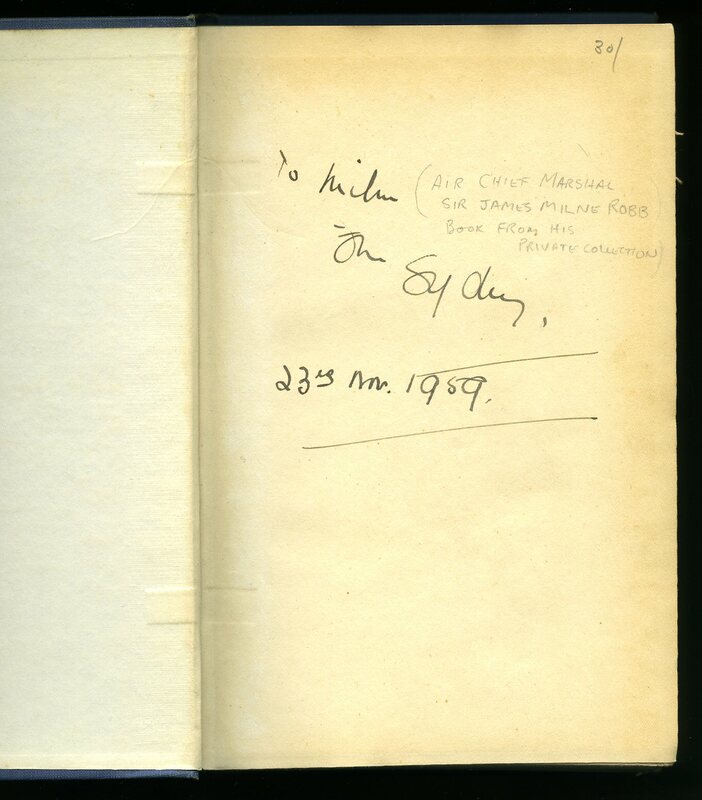 From the private collection and library of Air Chief Marshal Sir James Milne Robb with ink message to the front free end paper 'To Milne, from Sydney, 23rd November, 1959.' Spine slightly age darkened, spine ends rolled over and in Very Good condition, no dust wrapper. Member of the P.B.F.A. Published by Guinness Superlatives Limited, First Edition 1976. 1976. First edition hard back publisher's original scarlet leatherette covers, gilt stamping. 8vo 9¼" x 6¾" 247 pp. Specially commissioned paintings and jacket cover by Michael P. Roffe. Well illustrated. Fine in Very Good price clipped dust wrapper with light tanning to spine and tiny surface rub to spine tip. Dust wrapper protected. Member of the P.B.F.A. Publisher's original plain blue canvas card wrap covers [soft back]. 8vo. 9½'' x 6''. Contains 40 printed pages of text with monochrome illustrations and diagrams throughout. In Very Good condition, no dust wrapper as issued. Member of the P.B.F.A. 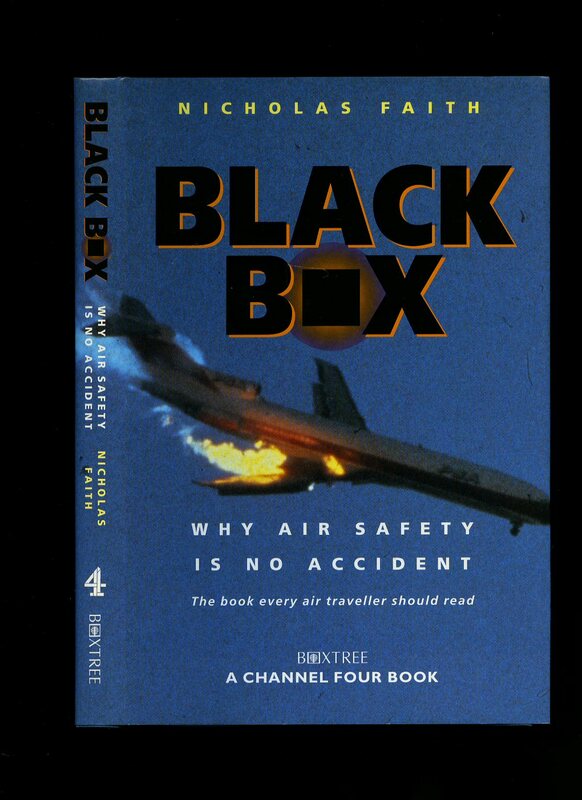 Published by Boxtree, London 1996. 1996. Hard back publisher's original turquoise paper covered boards, gilt stamping. 8vo 9½" x 6¼" 185 pp. Photographic illustrations. Fine in Fine dust wrapper, not price clipped. As new. Member of the P.B.F.A. Published by Oxford University Press, London : Humphrey Milford New and Revised Edition 1937. 1937. Hard back publisher's original beige cloth covers, brown stamping and decorations to spine and upper panel. 8vo 8¾" x 5¾" 158 pp. Well illustrated. Very Good in Very Good dust wrapper with two closed tears to upper panel, rubbing to spine ends and corners with related crease lines, not price clipped. Dust wrapper protected. Member of the P.B.F.A. Published by Business Air Ltd., Kirkhill Industrial Estate, Dyce, Aberdeen circa 1996. 1996. Original colour illustrated stapled card wrap covers [soft back] booklet. 8½'' x 4''. In Very Good condition. Member of the P.B.F.A. Published by Ian Allan Ltd., Shepperton, Surrey First Edition 1967. 1967. First edition hard back publisher's original black cloth covers, silver stamping to spine. 8vo 9¼" x 6¼" 171 pp. Monochrome photographic illustrations on glossy paper. Former ink message to the upper paste down. Nr. Fine in Very Good dust wrapper with small rubs to spine tips, price clipped. Dust wrapper protected. Member of the P.B.F.A. Ministry of Technology | S.B.A.C. 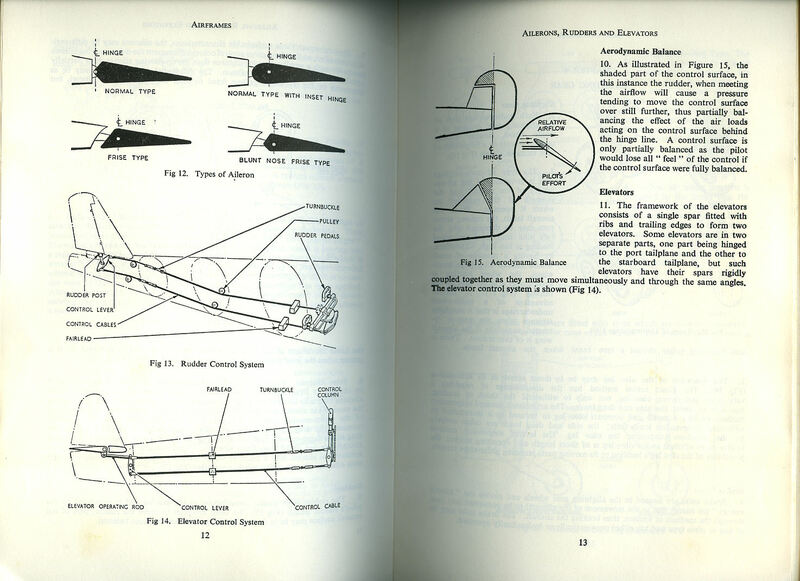 (Society of British Aerospace Companies) Technical Guide, Farnborough 1968. 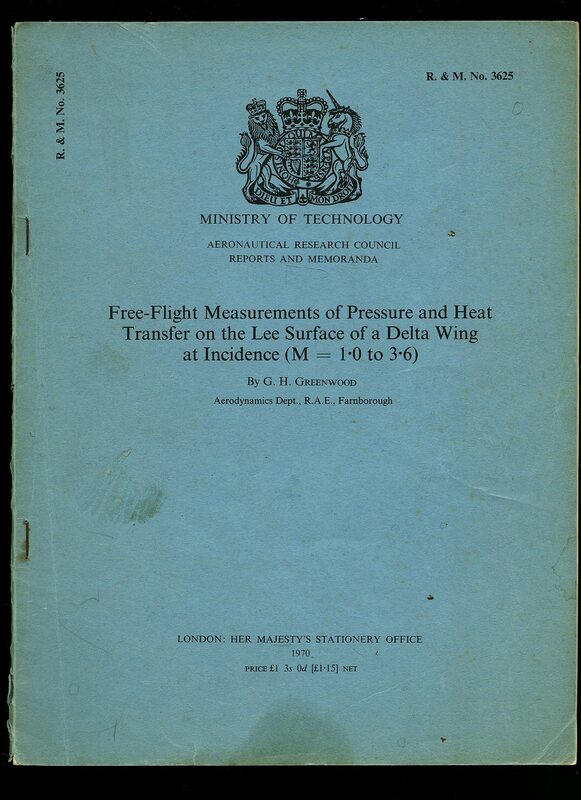 The Society of British Aerospace Companies [Foreword by Minister of Technology the Rt. Hon. Anthony Wedgwood Benn]. 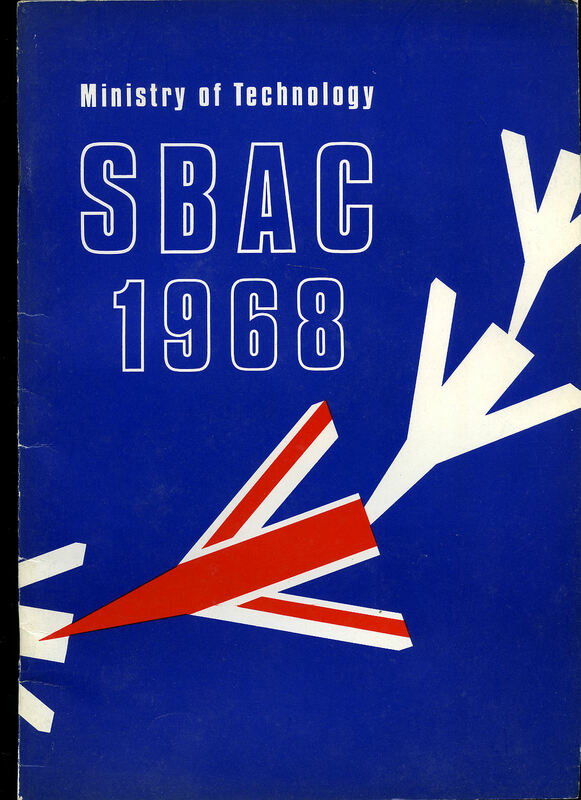 Published by Ministry of Technology, Millbank Tower, Millbank, London 1968. 1968. 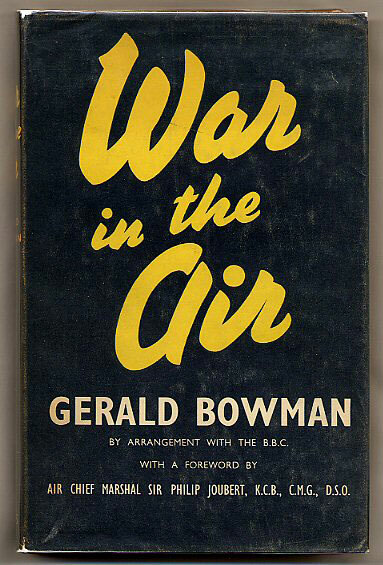 First edition in publisher's original red, white and blue card wrap covers [soft back]. 4to 12'' x 8¼''. 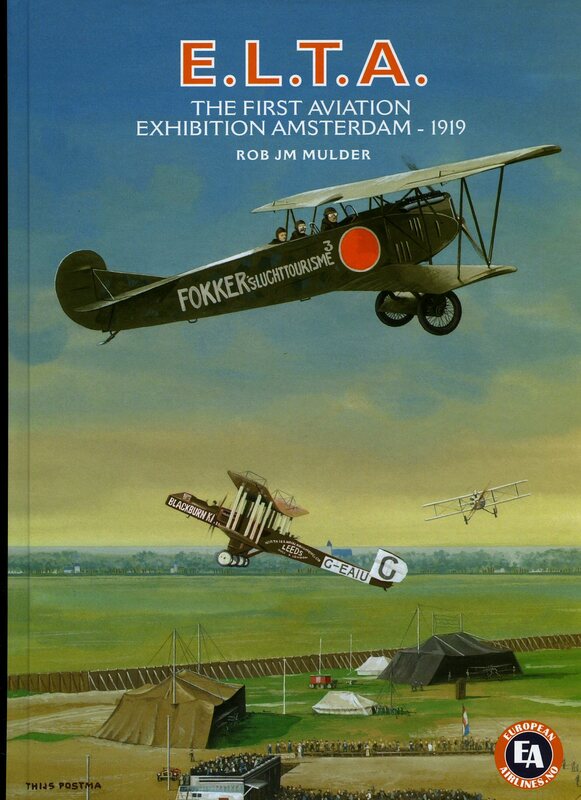 Contains 52 (+ covers) printed pages of text with fascinating monochrome illustrations and photographs throughout. Headings include: X band Gunn oscillators; A digital integrating milliammeter; Beryllium metal for the space age; Materials for use at temperatures above 3000° C; Wagtail II; Concorde Airworthiness Certification; Concorde Radiation Warning System; Concorde Power Plant Propulsion Aerodynamics; North Atlantic Concorde traffic in 1975; and much more besides. In Very Good condition, no dust wrapper as issued. Member of the P.B.F.A.